5.Free design: your design is welcome, and if you don't have, we can design free for you. 6.Competitive Prices: we are factory manufacture, sales derectly will save more cost. 7.Earth-friendly Products 8.Small Order Acceptable: our MOQ is 1pcs, but it'll discount when the quantity is large FREE SAMPLES can be sent on request. Why choose us9 1.Company Location Our company is locatd in ShenZhen,which is very convenient for factory visit,goods inspection and transportation. We promise the products shipped are with good quality,and we always strive for 100% customer satisfaction. Pls feel free to contact us for more details talking,Warmly welcome to visit our factory! 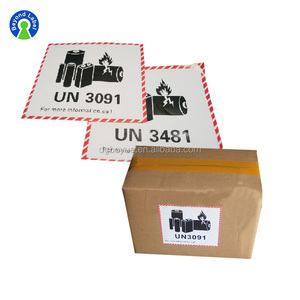 Our fragile sticker help to reduce the risk of fragile items getting damaged during shipment. 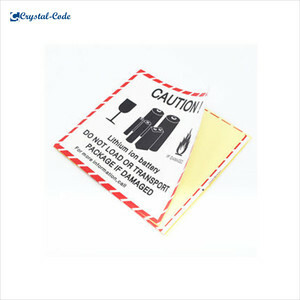 Bright and sharp color sticker truly great for anyone who handle or ship the fragile package. High quality self-adhesive material create extremely sticky to any surfaces, like plastic, steel, pallet, carton box, etc. If you not sure what is material or surface finishing used,pls advice where your label sticker will be applied to,we can make suggest to you. 2) Do you offer materials finish options 9 Yes,we supply different adhesive paper which could meet your requirement. 7) How much for delivery 9 It is up to the weight of the package, we compared the cheapest cost for you. 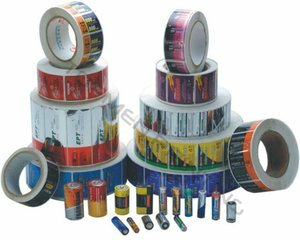 Custom Sticker Usage Warning vinyl label Kuaner is a company mainly engaged in the development,production self-adhesive labels,adhesive tapes,release films and other raw materials for electrical and electronic equipment. Do you have stock products to sell9 -No, we work on OEM orders, that means, size, material, quantity, decision, packing solution, etc will depend on your requests. V. VIII: How can you guarantee your quality9 If we don't satisfied your quality, how will you do9 A8: Normally we do samples for you to confirm everything, and production will be same as samples. These labels contain key features mandated by Colorado law for compliant labeling of marijuana products. 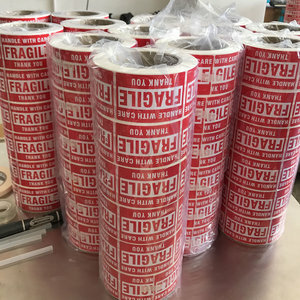 The medical marijuana labels are the standard size 1" X 3" for the medical cannabis industry and fit great on pop top , reversible cap & glass containers, bags. Made and printed in China For cannabis Colorado Rx use The medical marijuana labels are the standard labels for the medical cannabis industry and fits great on pop top, reversible cap & glass containers, etc. 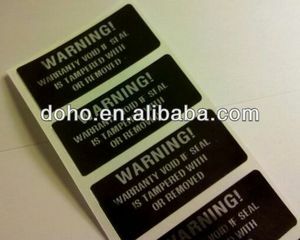 Alibaba.com offers 336 new warning label products. About 22% of these are adhesive tape, 16% are packaging labels, and 10% are inkjet printers. 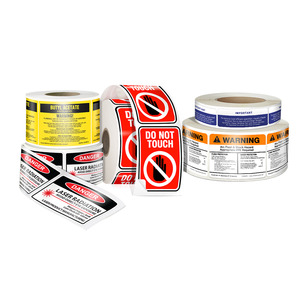 A wide variety of new warning label options are available to you, such as custom sticker, bill printer, and shipping labels. You can also choose from pp, paper, and pvc. As well as from waterproof, antistatic, and anti-counterfeit. 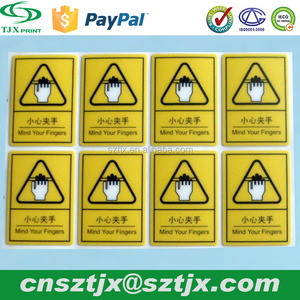 And whether new warning label is adhesive sticker, labeling machine, or coating machine. 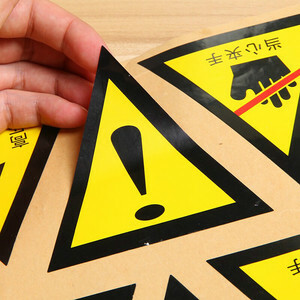 There are 336 new warning label suppliers, mainly located in Asia. The top supplying country is China (Mainland), which supply 100% of new warning label respectively. 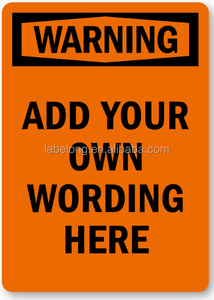 New warning label products are most popular in North America, Southeast Asia, and Western Europe. You can ensure product safety by selecting from certified suppliers, including 114 with ISO9001, 23 with Other, and 20 with ISO14001 certification.